Outdoor Weddings are extremely popular, especially during the summer months. 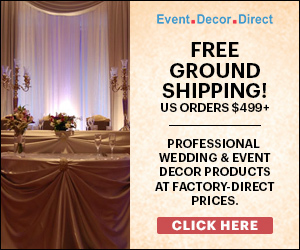 If you are planning an outdoor wedding, then you are in luck. 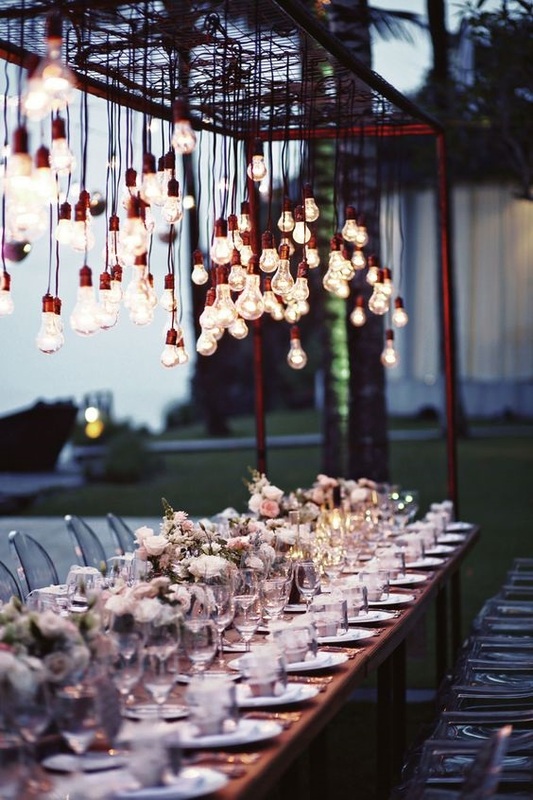 We rounded up 10 of the best Outdoor wedding ideas from Pinterest to feature in our latest post. Like any event, when planning an outdoor wedding, be sure to check the weather and always have a backup plan. It can sometimes be very difficult to come up with unique and interesting outdoor wedding ideas, but we found some really gorgeous ideas to help you get started. Here are 10 Ways to have an elegant wedding on a budget that you may be interested in! Before we get started on the best outdoor wedding ideas, we wanted you to take the time to like our Facebook Page here! We also use affiliate links in our blog post which means we can make a commission if you use any of our affiliate links. We love outdoor weddings. In fact, in Canada, my wedding business is typically really busy during the Summer months. And with this, everyone is typically looking for outdoor wedding venues. If you are one of these brides that are just dying to have the perfect outdoor wedding, then planning way in advance is extremely wise. Because of how popular outdoor weddings are, you want to get ahead of the game. 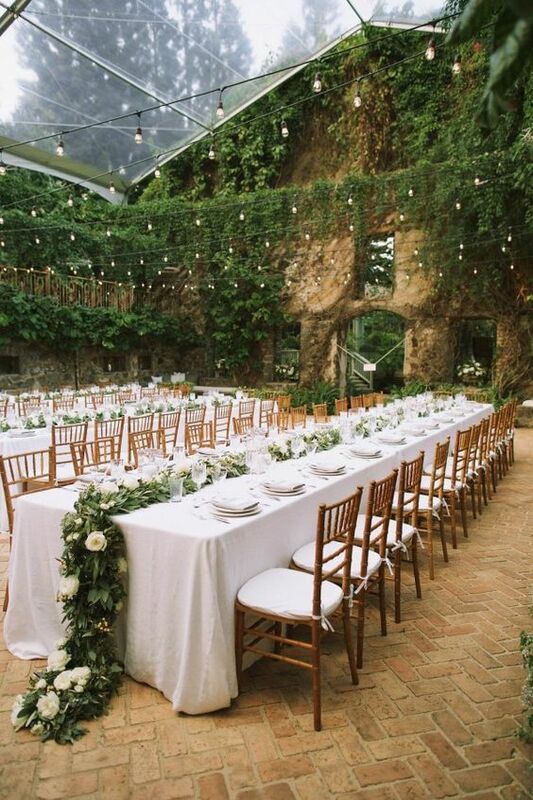 We hope these outdoor wedding ideas will inspire you to start planning your best wedding ever! This gorgeous wedding found on Pinterest was originally posted on ModWedding and Photographed by Brinton Studios! It is simple but features all the elements that are needed for the perfect outdoor wedding. I am loving all the outdoor wedding ideas on Pinterest. 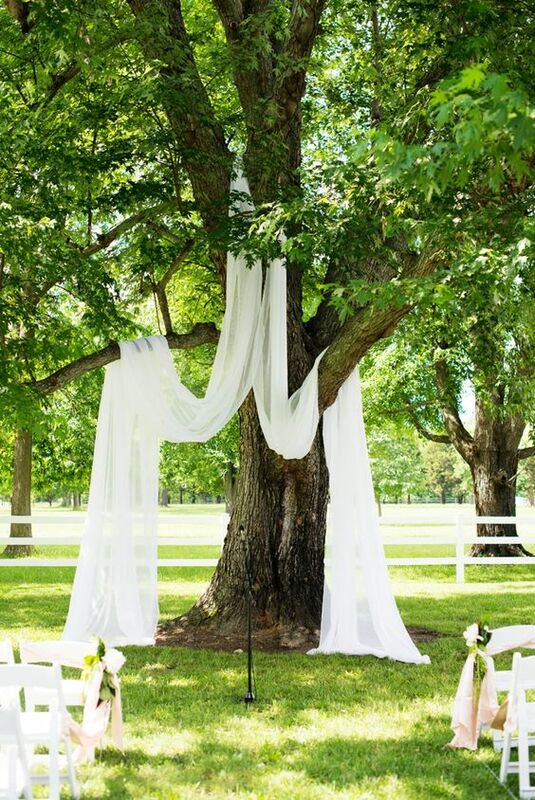 If you are planning an outdoor wedding, definitely hit up Pinterest to find more inspiration. 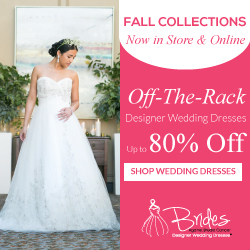 You can also check out these wedding blogs for more ideas. This gorgeous wedding found on Pinterest is from Wedding Wire. 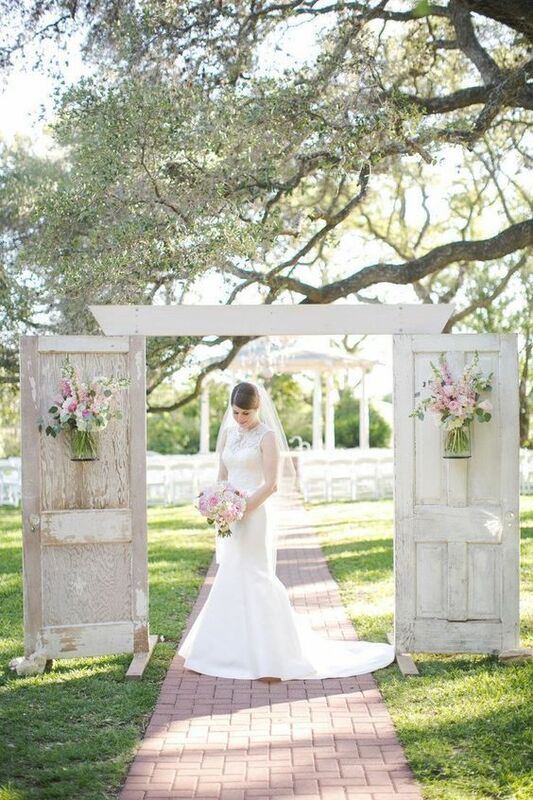 This gorgeous vintage wedding was Photographed by Caroline Joy & Floral Design by Bouquets of Austin! How breathtaking is this? They are so many outdoor wedding ideas you can use for yourself in this wedding. 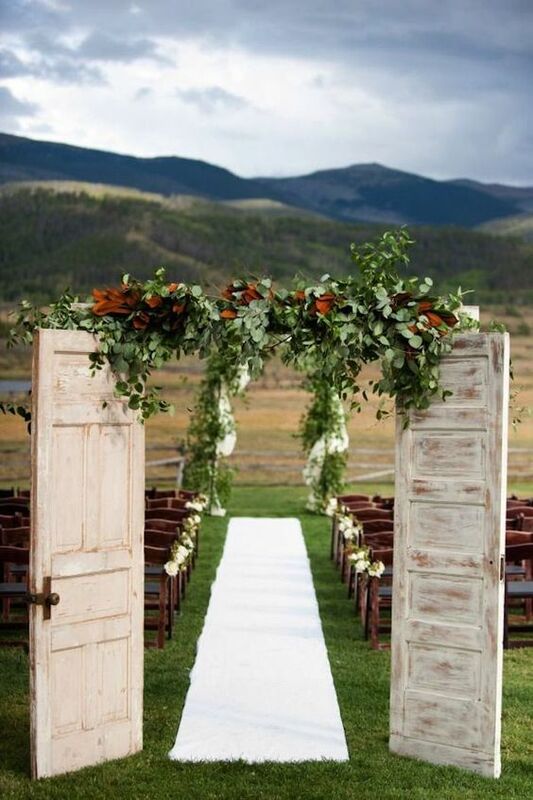 I really love the two rustic doors leading on to the ceremony. And the floral hanging on the doors is simply stunning yet very simple. Stunning outdoor wedding ideas found on Dear Pearl Flowers. What do you think? 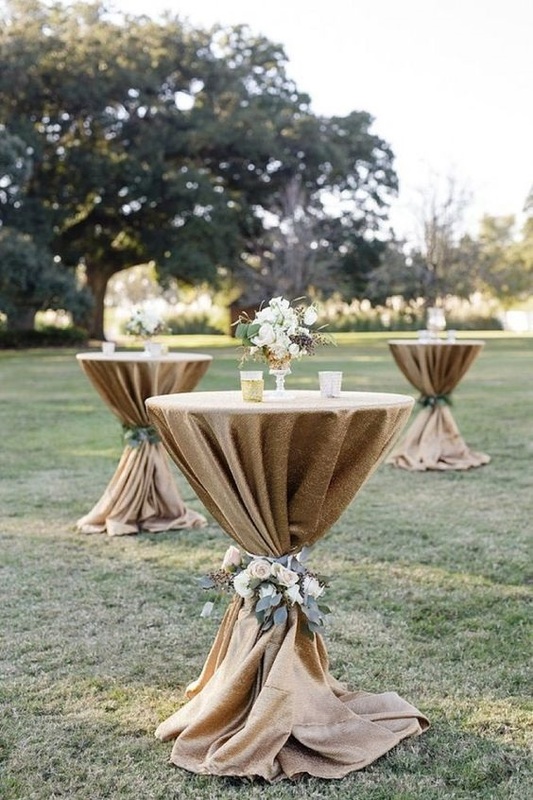 This simple and elegant outdoor wedding decor is extremely budget friendly. It can be found on the Every Last Detail! It was designed by Antonia Christianson Events and captured by Lindsay Colette! 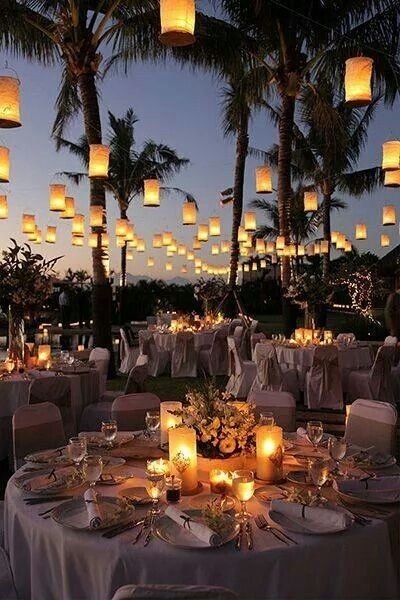 A lot more elegant outdoor wedding ideas can be foind there. 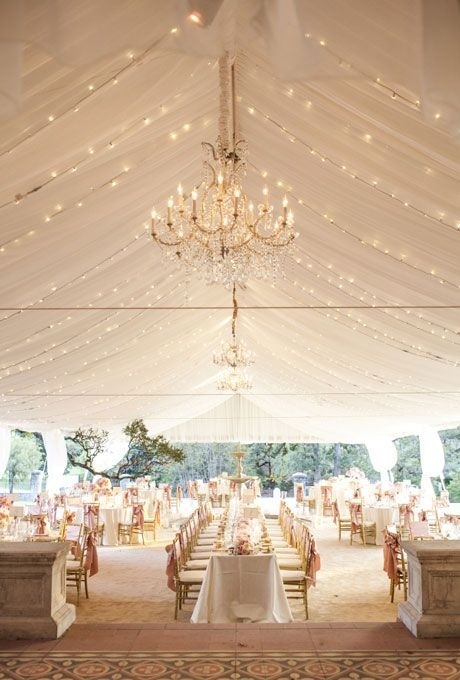 These hanging lights are perfect for an outdoor wedding. This gorgeous wedding was found on the Wedding Scoop and was captured by Axioo! This fairytale wedding was featured on Huffing Post! 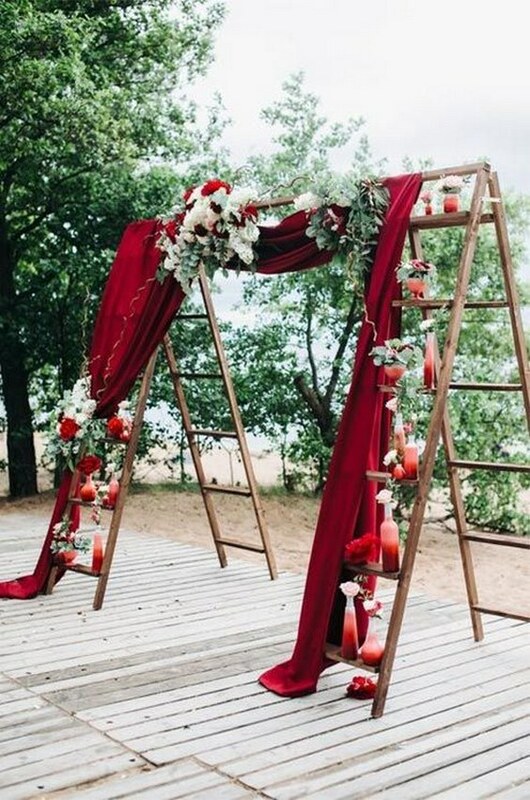 This stunning rustic outdoor wedding decor themed event found on Pinterest, was featured on Wedding Forward and designed by Ayano Tachihara Wedding Design! This gorgeous all white tented wedding was found on Brides and is full of amazing outdoor wedding ideas to die for. Wedding planner, Elyse Jennings plans the most elegant weddings on the planet. This gorgeous outdoor cocktail wedding idea was found on her portfolio site which you can take a look at it here! You will definitely find a lot of amazing outdoor wedding ideas you can use for your day. This gorgeous Haiku Mill Wedding in Maui was featured on June Bug Wedding! It was Photographed by – Anna Kim Photography Wedding Coordinator – Lindsay Miller of Elements Luxury Events! Who else is loving this? One of the best outdoor wedding ideas I found on Pinterest. We hope you enjoyed our blog the different outdoor wedding ideas. Pin this and share with everyone! Don’t forget to sign up for your FREE wedding planning checklist here! 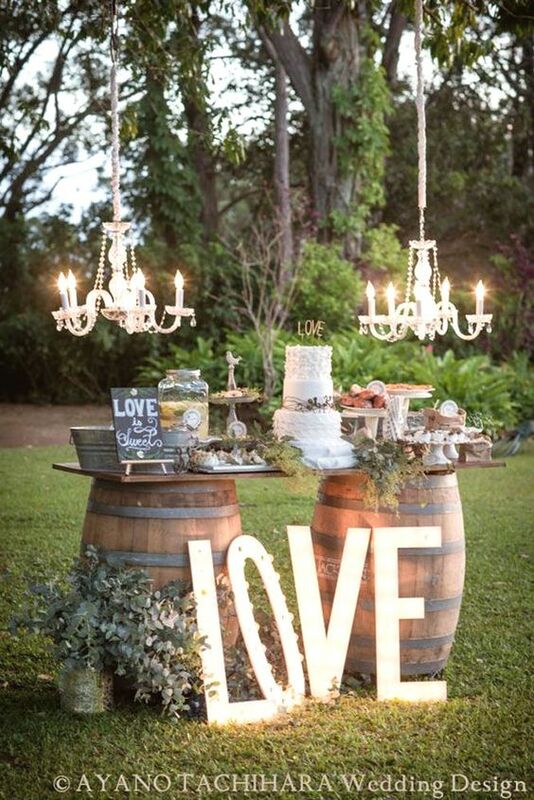 If you love this post for Outdoor Wedding Ideas for Brides, Pin it to your wedding board today!